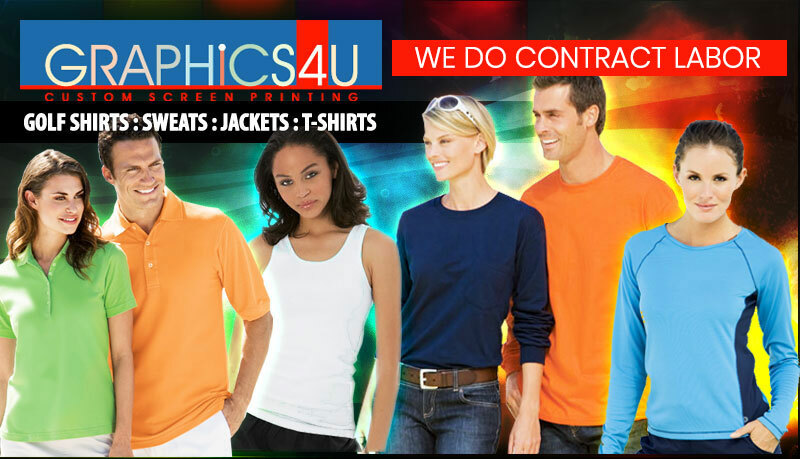 We will complete your order to your specifications and to your satisfaction the first time! 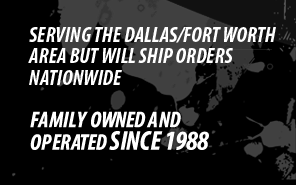 Combining quality products with experience, you can be assured that your order will be filled in a timely manner. 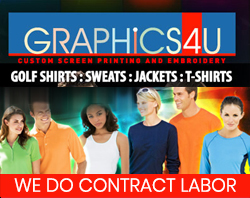 We have a state-of-the-art-computerized art department, automated screen printing equipment, and the experience to give you a quick turn-around time.